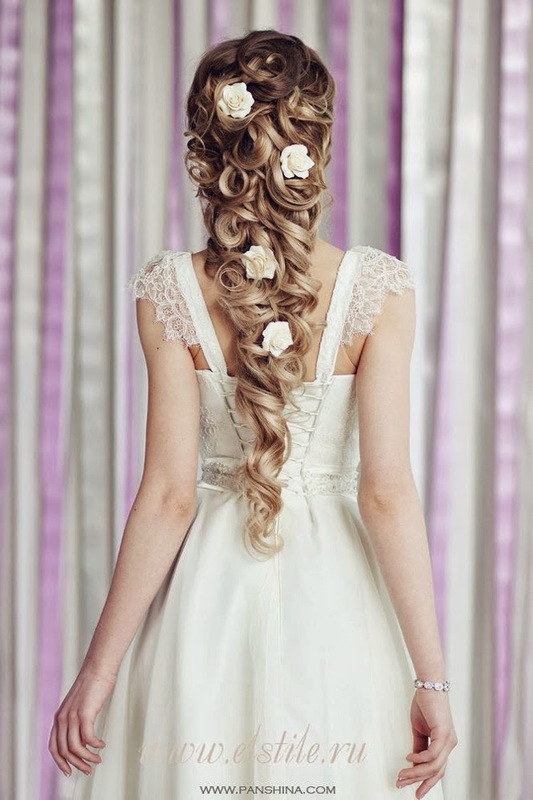 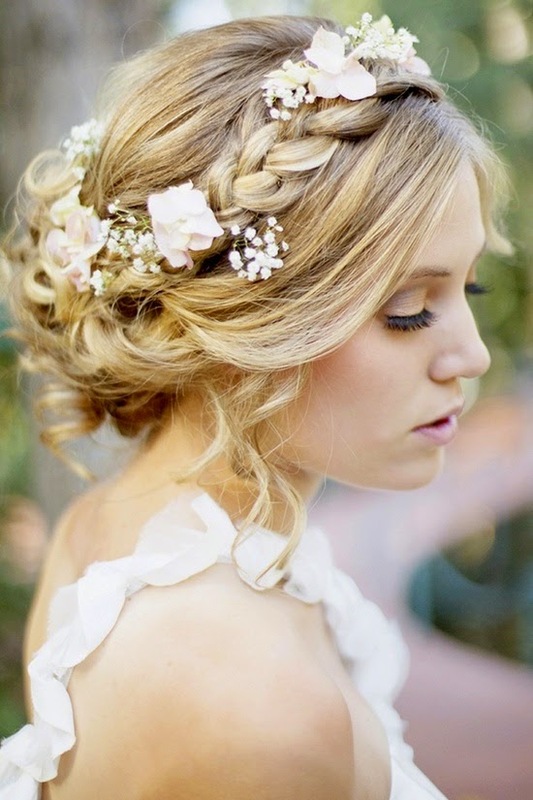 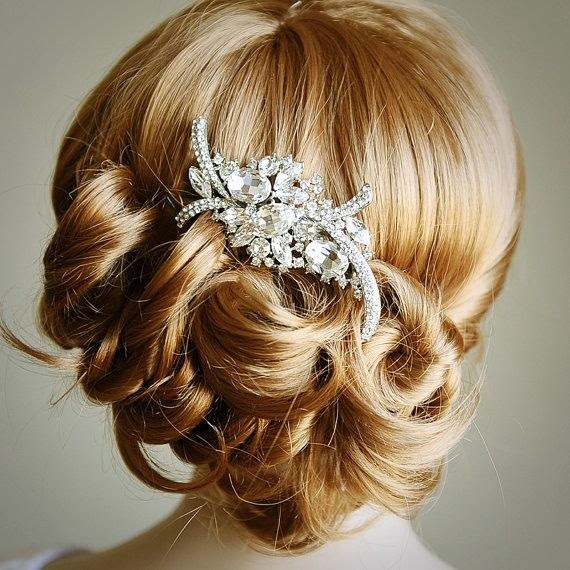 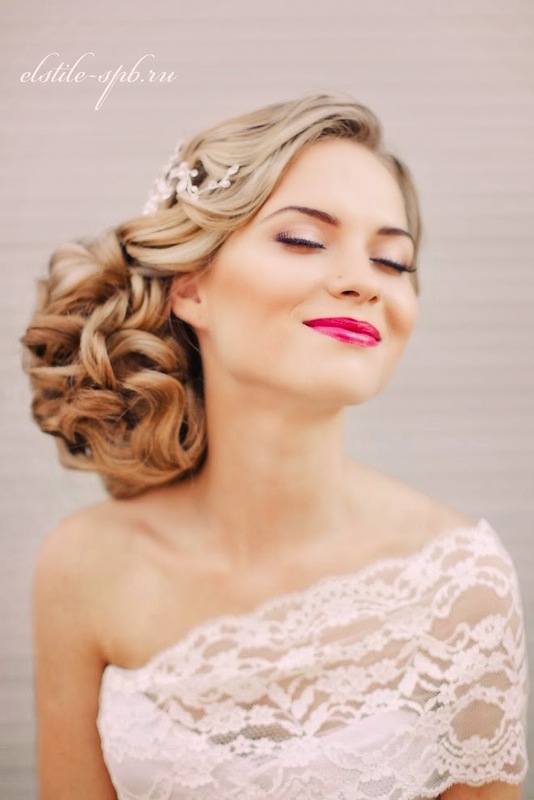 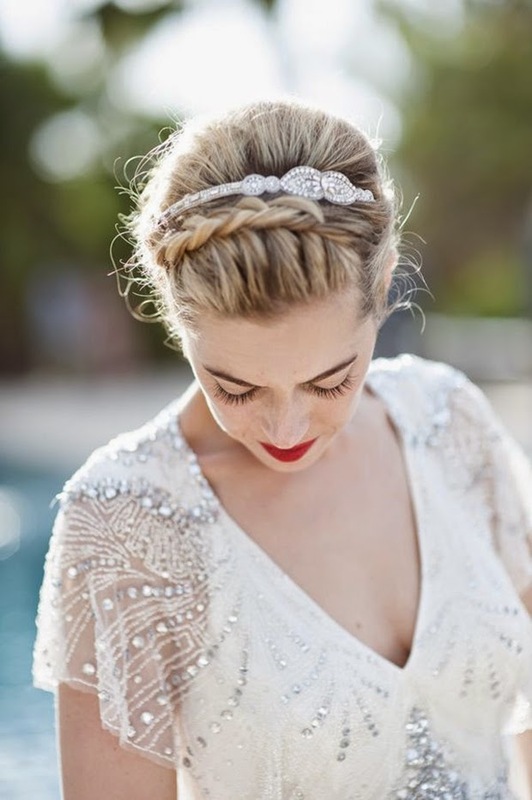 Are you looking for some inspiration for your bridal hairstyle? 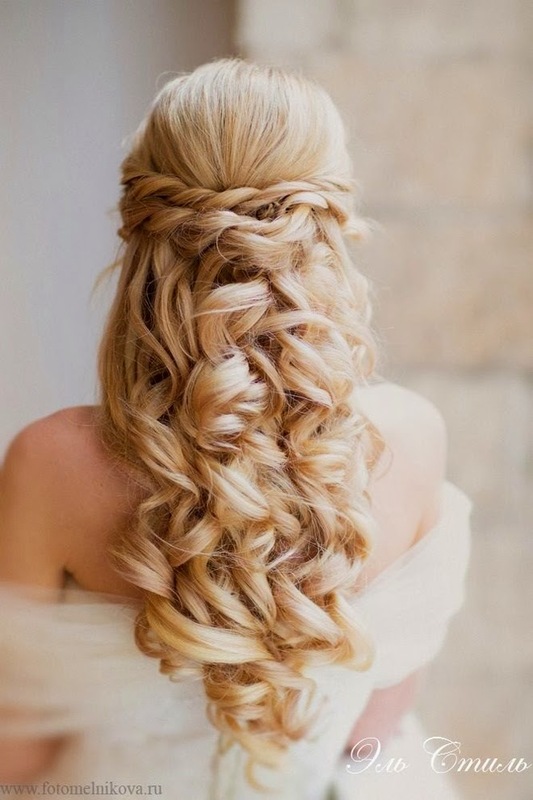 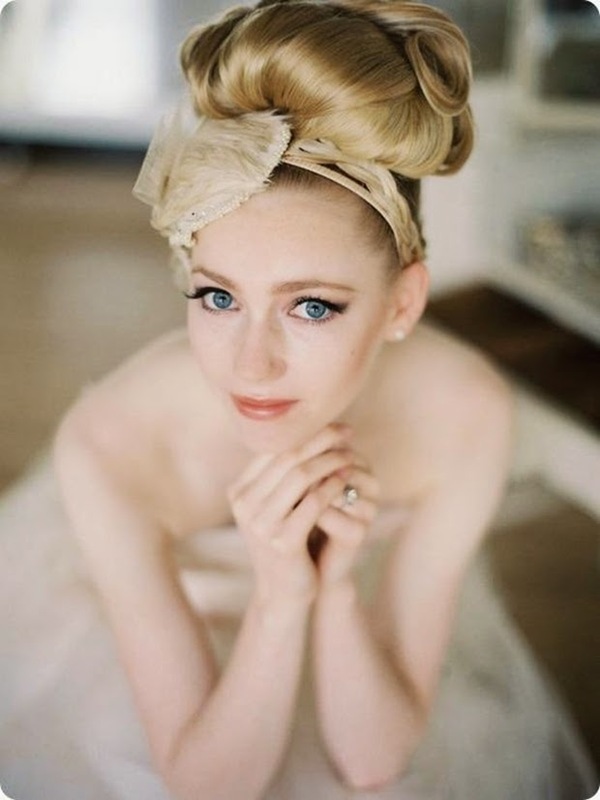 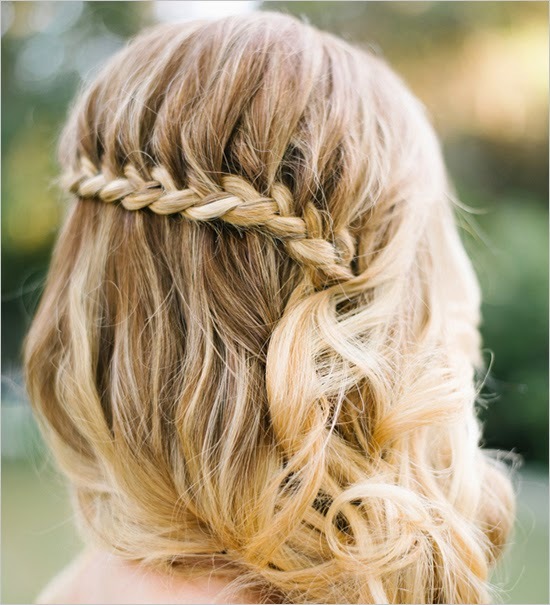 Here is a collection of gorgeous bridal hairstyles on blonde hair. 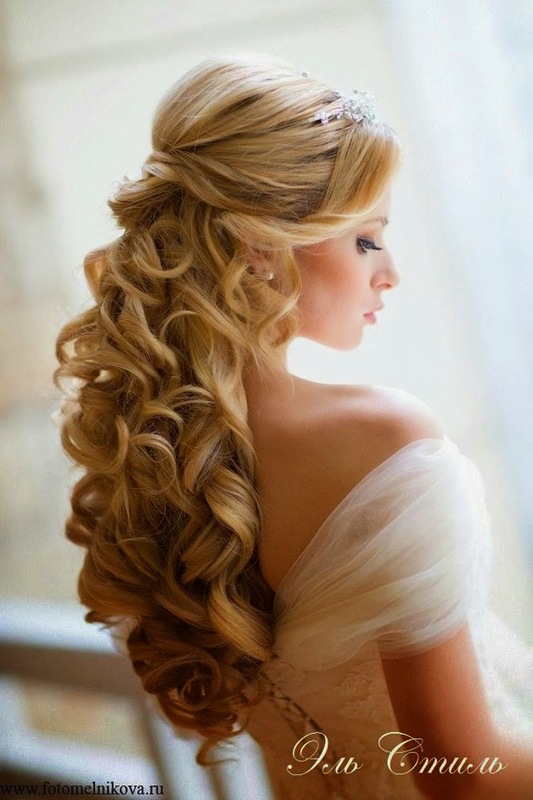 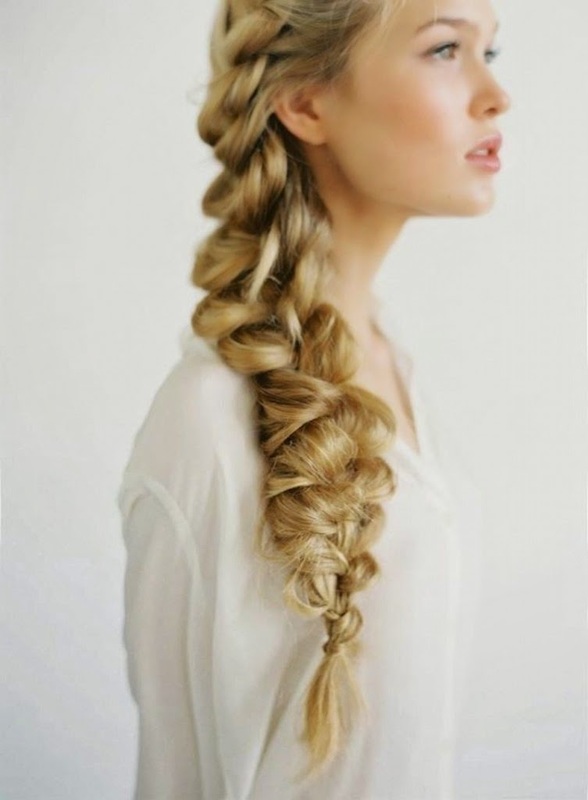 Personally, I love curls on long, blonde hair. 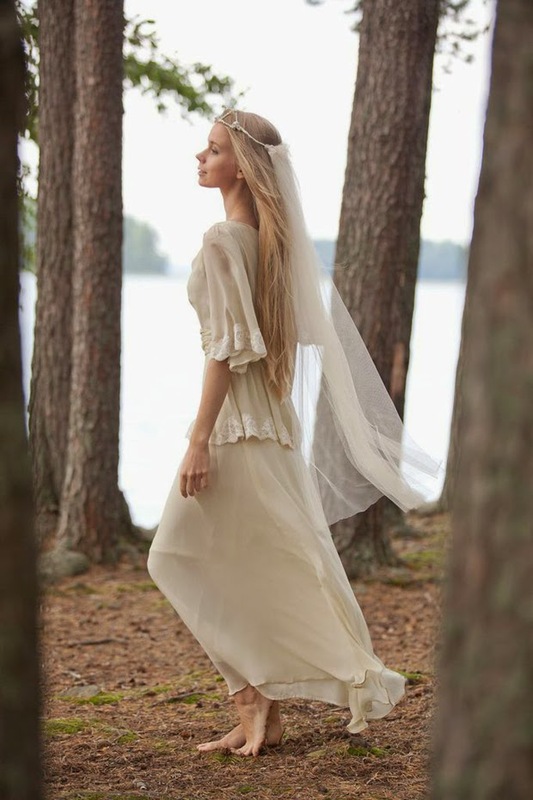 Chic, vintage, bohemian? 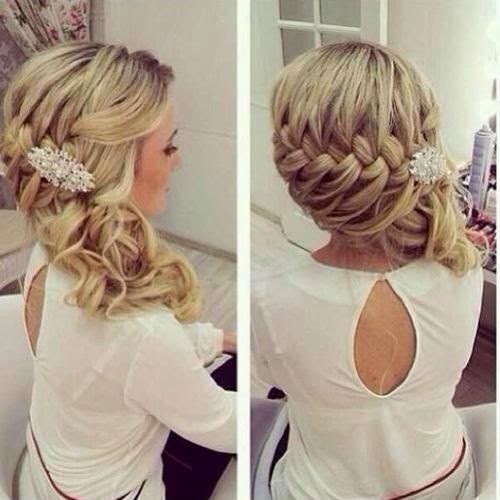 Which one is your type?